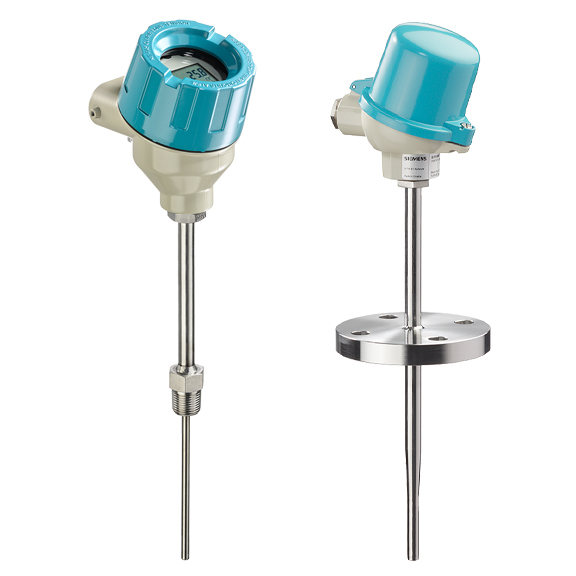 Whether you are measuring liquids, slurries or bulk solids, Siemens provides the ideal level measuring instruments for every job. 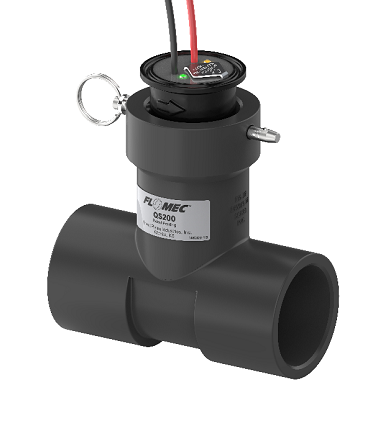 Our best-in-class level measurement devices set the standard in their respective disciplines for water, cement, mining, chemical, petrochemicals, food, beverage, pharmaceutical and other industries. SITRANS RD100, RD200 loop powered remote display, and RD300 universal remote digital displays make measurement data visible and accessible from a remote location. They can be used with all types of field instruments in varying process conditions, and are easy to set up and program. SITRANS RD200 includes freely available logging and monitoring software, allowing multiple displays to be monitored from one PC. 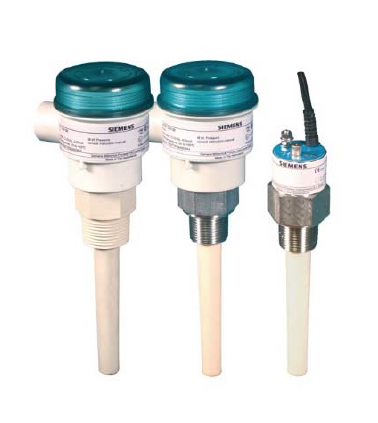 Whatever you are looking for in a temperature transmitter, SITRANS T temperature measurement devices are your solutions; they can be quickly connected to many different thermocouples and resistance thermometers, as well as mV and resistance sensors. 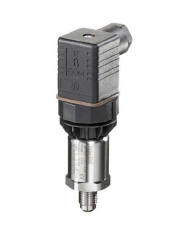 The SITRANS T temperature transmitter range works using galvanic isolation and a selectable network frequency and is available as intrinsically safe, explosion proof and non-sparking versions and also as non-hazardous versions. Universal Process Display with 85-265 VAC Power, 24 VDC Transmitter Excitation, & (2) Relay Outputs. 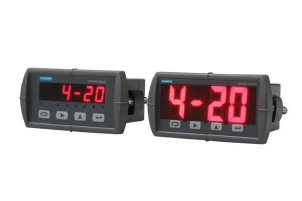 Universal Process Display with 12-24 VDC Power. Copyright © 2016 FLW Southeast. All rights reserved.